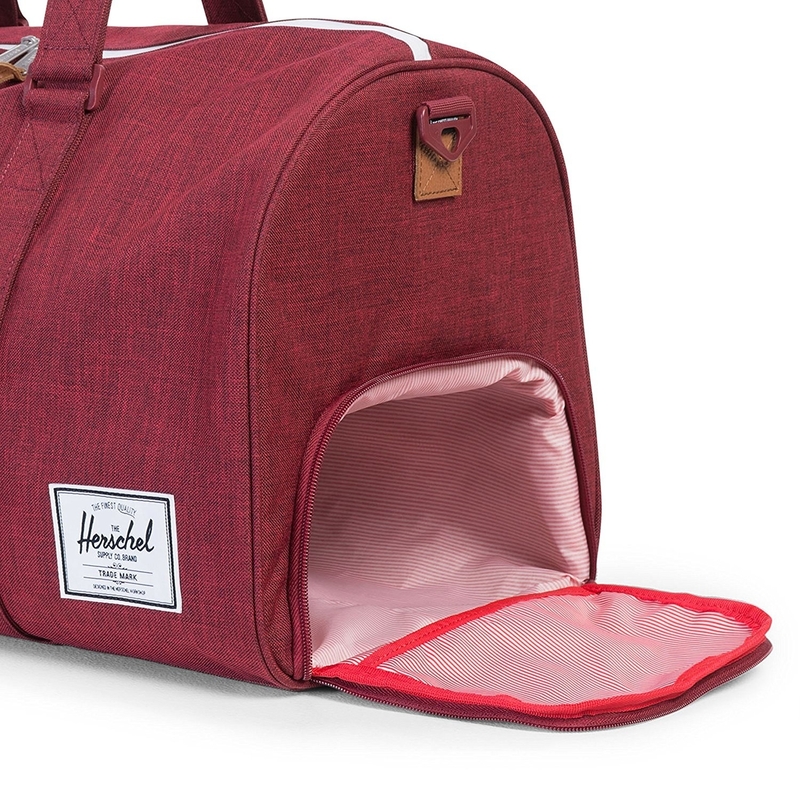 Deals on furniture, LEGO sets, duffel bags, and more! 1. 25% off a Chinese takeout Christmas ornament. Get it from Amazon for $11.21 ($3.78 off the list price). 2. 36% off a deluxe play kitchen. Get it from Amazon for $89.99 ($50 off the list price). 3. 26% off a mini ceramic globe table lamp. Get it from Amazon for $8.18 ($2.81 off the list price). 4. 18% off a metal sink dish rack with a removable utensil holder. Get it from Amazon for $19.99 ($4.48 off the list price). 5. 61% off a five-pack of wool and cotton snowflake socks. Get it from Amazon for $10.99 ($17 off the list price). 6. 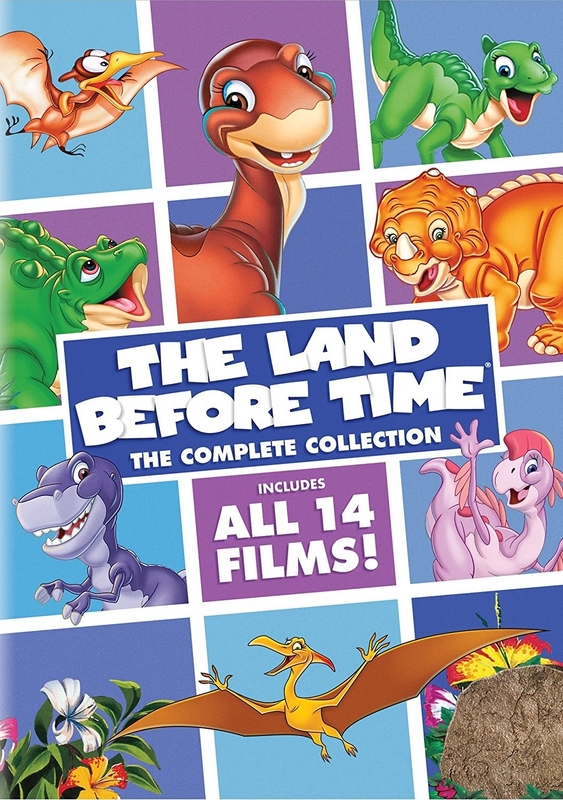 55% off a complete DVD collection of The Land Before Time. Get it from Amazon for $26.99 ($32.99 off the list price). 7. 46% off a satin nickel fruit bowl. Get it from Amazon for $11.29 ($9.70 off the list price). 8. 21% off a glass taco Christmas ornament. 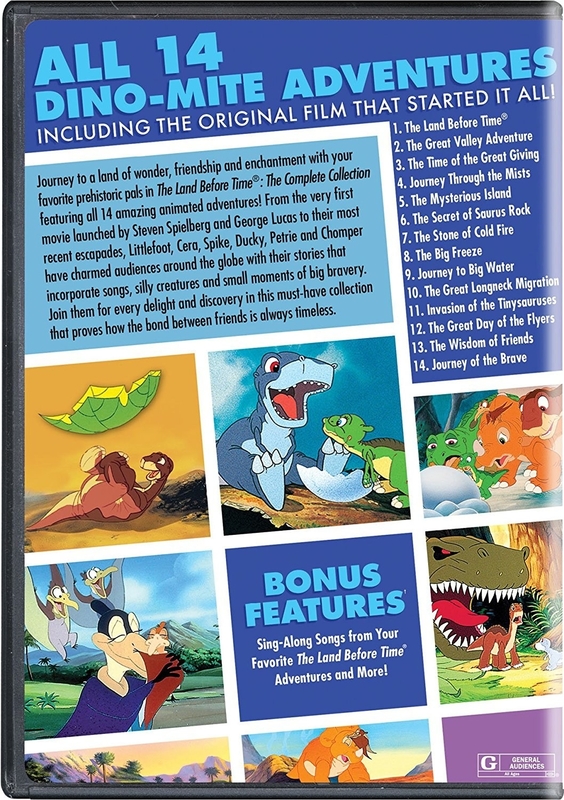 Get it from Amazon for $8.69 ($2.30 off the list price). 9. 20% off a pine wood side table. Get it from Amazon for $118.99 ($30 off the list price). 10. 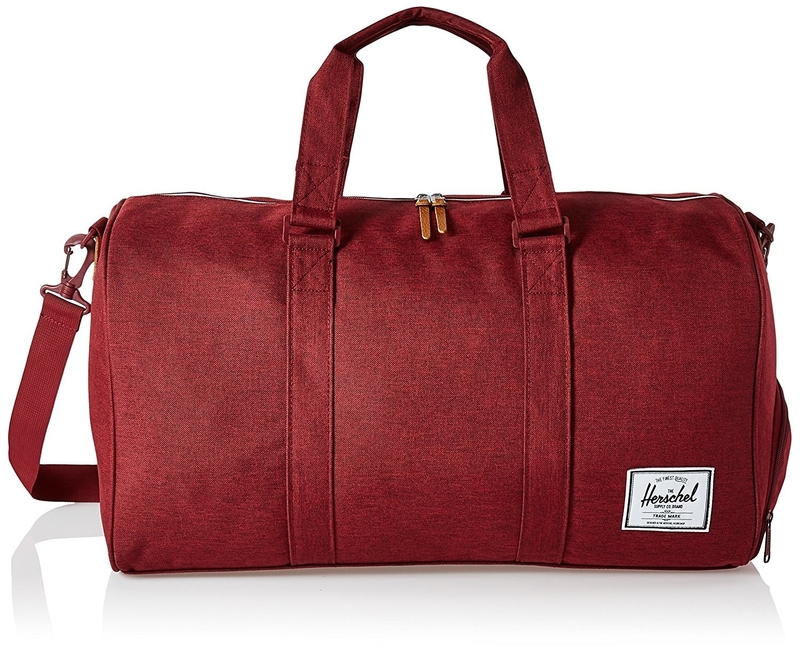 18% off a polyester duffel bag. Get it from Amazon for $69.99 ($15 off the list price). 11. 44% off a stainless steel insulated growler bottle. Get it from Amazon for $30.68 ($24.27 off the list price). 12. 25% off a monochromatic card deck featuring an unusual cast of characters. Get it from Amazon for $11.95 off the list price. 13. 20% off a copper ring holder. Get it from Amazon for $16.81 ($4.15 off the list price). 14. 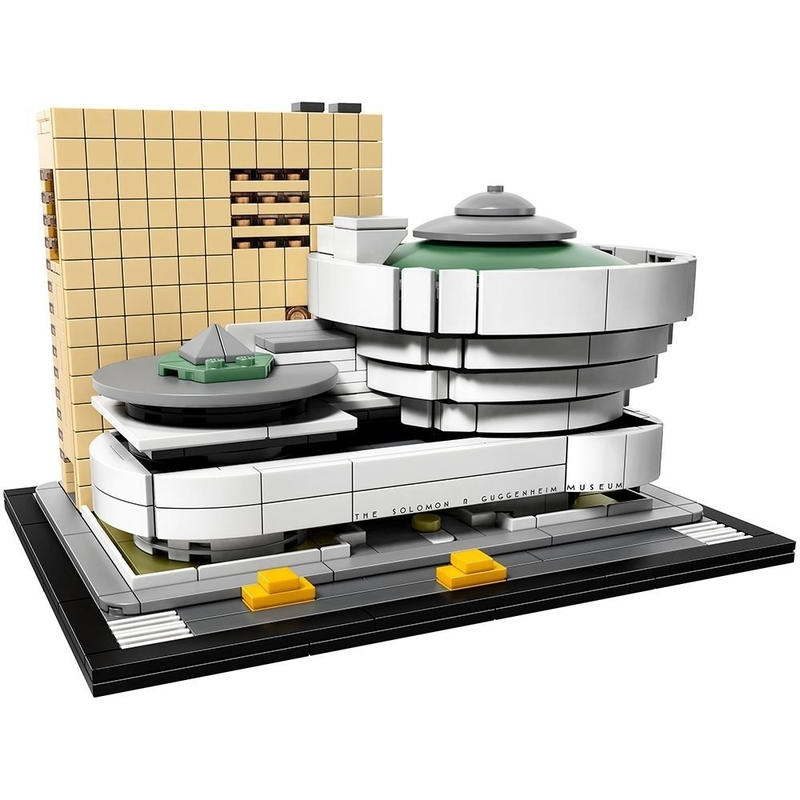 10% off a Solomon R. Guggenheim Museum LEGO building kit. Get it from Amazon for $71.99 ($8 off the list price). 15. 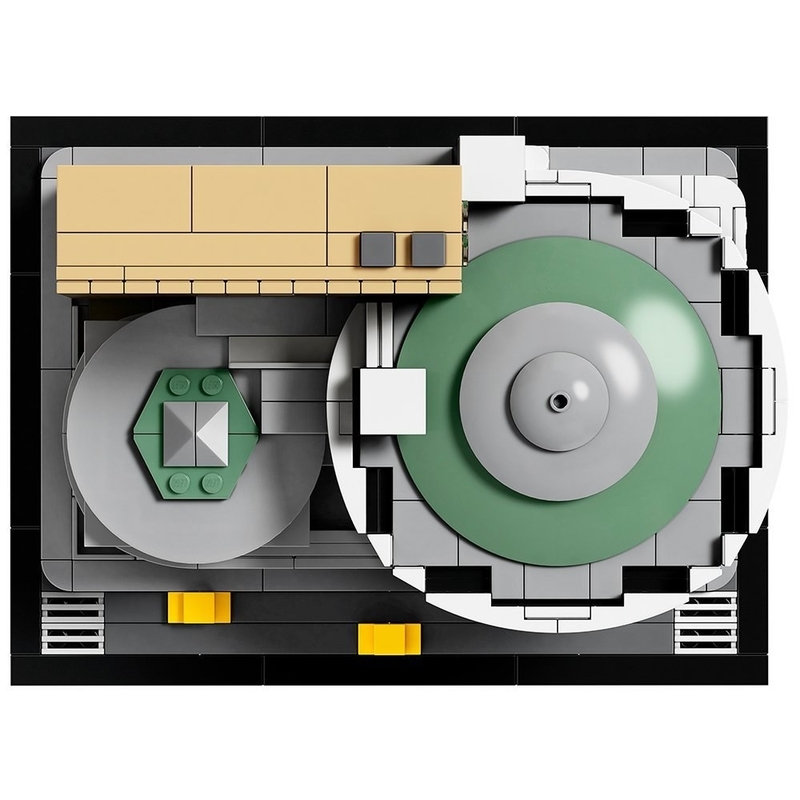 42% off a train set and table. Get it from Amazon for $78.99 ($58 off the list price). 16. 50% off a set of six sloth clips. Get it from Amazon for $6 ($5.99 off the list price). 17. 36% off a rechargeable label maker. Get it from Amazon for $14.87 ($8.42 off the list price).